So, there’s this Super Diamond Deluxe slot game from Blueprint Gaming with glittering gems, stackable symbols and a progressive jackpot. 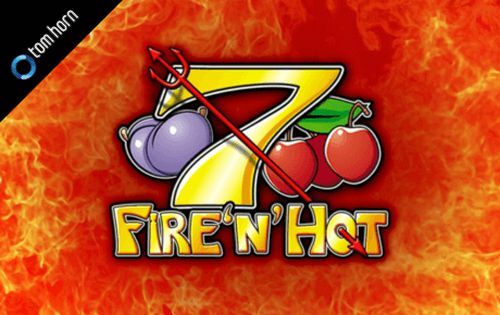 Then, you have Diamond Wild slot by iSoftBet which features some of the traditional symbols like bells, cherries, bars and 7s, but also five different progressive jackpots. 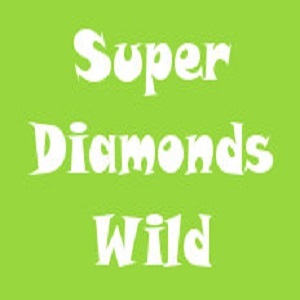 And finally, there’s Super Diamond Wild slots which is some kind of mixture of the previous two, at least when it comes to the title. Keep reading to find out more! Super Diamond Wild slots from iSoftBet has three reels, five paylines and a classic, old-school feel. 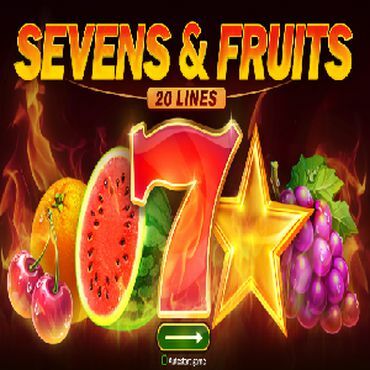 The action takes place on a one-armed bandit style cabinet and you’ll see the familiar symbols such as cherries, lemons, bars, stars and lucky 7s, as well as some oranges, plums and melons. The diamond is wild and substitutes for all other symbols to help create winning combinations. The first thing you need to do is choose a bet value that you can afford. Fortunately, this is not an expensive game, even at its highest level. The minimum bet possible is £0.05 and since there are five paylines, it means that each line receives £0.01. As for the highest level, the bet reaches £5, so at that point you would be spending £1 per line. As the game’s release date is February 2019, we couldn’t find a lot of information regarding the interface, but if it follows the structure of Diamond Wild slot, then it will offer buttons for regulating the bet and the number of paylines, as well as ‘Bet Max’, ‘Spin’ and ‘Auto Spin’ button which, as usual, sets the reels to spin for a number of times uninterrupted. As any other classic slot machine, there’s a paytable listing the payouts for three-of-a-kind combinations on one side of the screen, whereas the 3x3 reels are situated to the other. 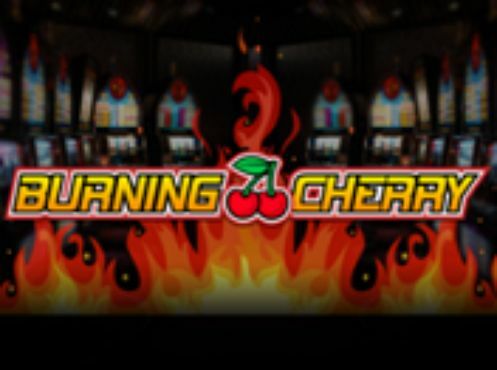 The lowest-paying symbol in Super Diamond Wild slots are the cherries. Landing three of them on a payline will award you with 2x your stake per line. Next are the lemons which are worth 4x the stake for three, followed by the oranges with a 5x payout for three-of-a-kind. 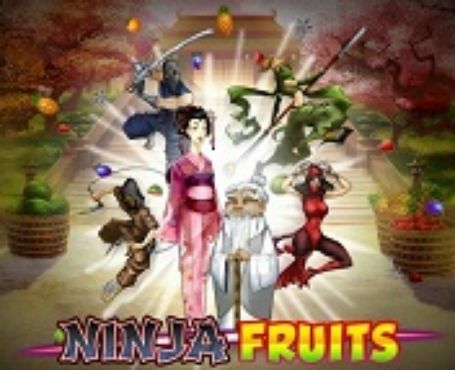 Three of the plums symbol will multiply your stake per line by 6, whereas three of the melons will multiply it by 7. The bars symbol pays 15 times your bet per line for three and three stars on a payline are worth 20x. Last of the regular symbols is the lucky 7 and if you are lucky enough to land three of them on a payline, you will be rewarded with a 25x your stake multiplier. The highest-paying symbol is the diamond Wild, offering up to 80 times your stake per line. If you land matching symbols on reels 1 and 3, but not on the middle reel, don’t worry – Super Diamond Wild Reel Re-Spin feature has got you covered! In this occasion, the stacked reels are held in place and reel 2 spins again, giving you another shot to land winning combinations. If you manage to fill the whole reel set with the same symbol, you’ll trigger the Bonus Wheel feature. 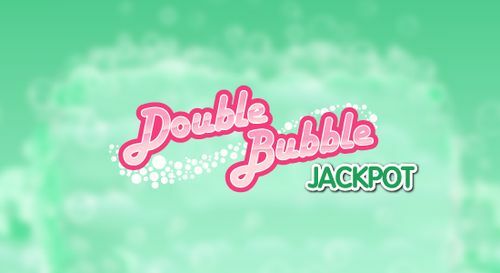 Give it a spin to boost your payout with a multiplier of between 2x and 10x. 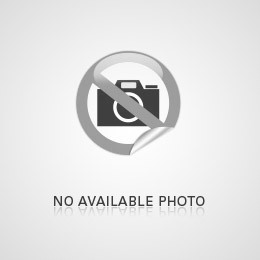 iSoftBet are one of the latest online casino software providers with offices in both London and Luxembourg. They are licensed to operate in several jurisdictions including the United Kingdom, Spain, Italy, Belgium and Alderney. While iSoftBet do offer their own casino games, they tend to be used as a bolt on addition of extra slots games to augment more significant platform providers. The majority of their game catalogue is made up with slots games, with 24, Basic Instinct, Rambo, Beverly Hills 90210, Platoon and The Love Guru being the most popular ones. Their table games are primarily Roulette variants, with both European and American wheels available. They also offer 4 Blackjack variants, one Baccarat variant and a Multi-Strike variant of the Joker Poker Video Poker game. Super Diamond Wild slots may be a bit straightforward, but those players who enjoy the classic one-armed bandit slot machines will appreciate this one as well. There’s enough going on during the bonus features to keep things ticking over. Also, the potential award of 800 times your stake is not bad at all! Enjoy some classic spins and have fun with Super Diamond Wild slots!